I don’t know about you but I already put up my Christmas Tree! 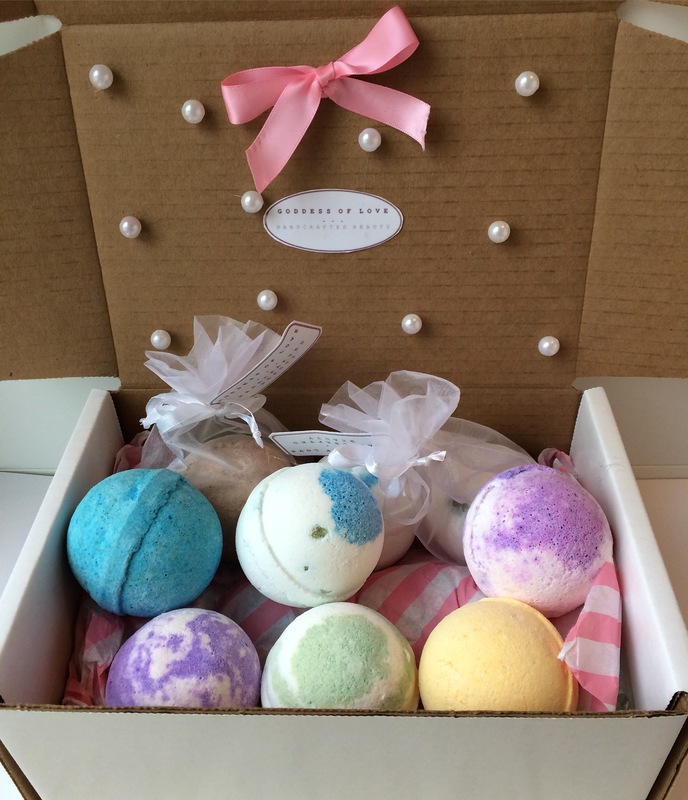 There is more than 6 bath bombs in this box but that is just to show you the different kinds of bath bombs I have available. I have over 15 different scents & colors! I am personally designing each elegant white box uniquely & wrapping it so it is ready as a gift for the holidays. Each bath bomb weighs 4.5 ounces.